900 feet from Milimani Shopping Centre, Mosata Grey Heritage Hotel is located in Kisumu and has rooms with free Wi-Fi. Featuring a 24-hour front desk, this property also provides guests with a restaurant. 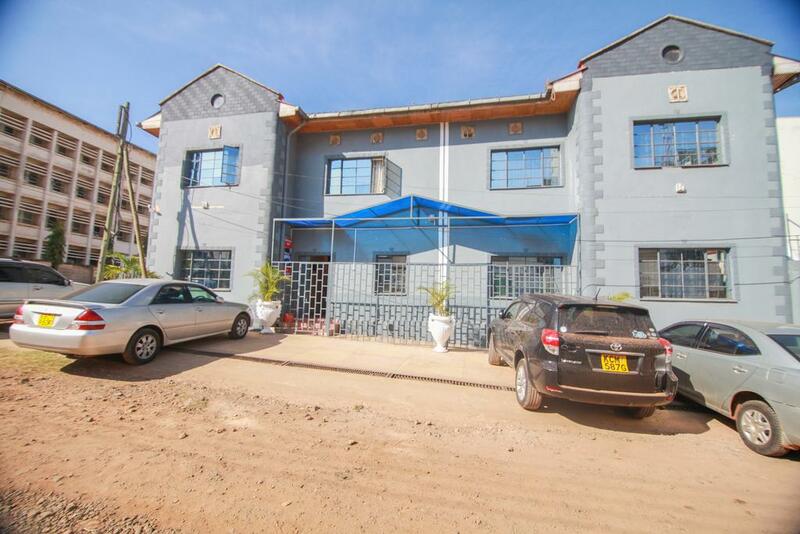 The property is 1,500 feet from Kisumu Municipal Market. At the hotel, rooms have a desk and a flat-screen TV. Mosata Grey Heritage Hotel provides some units that include city views, and every room includes a private bathroom with a bath. The rooms have a closet. West End Shopping Mall is a 6-minute walk from Mosata Grey Heritage Hotel, while Kisumu Museum is a 9-minute walk away. The nearest airport is Kisumu International Airport, 2.5 miles from the property.